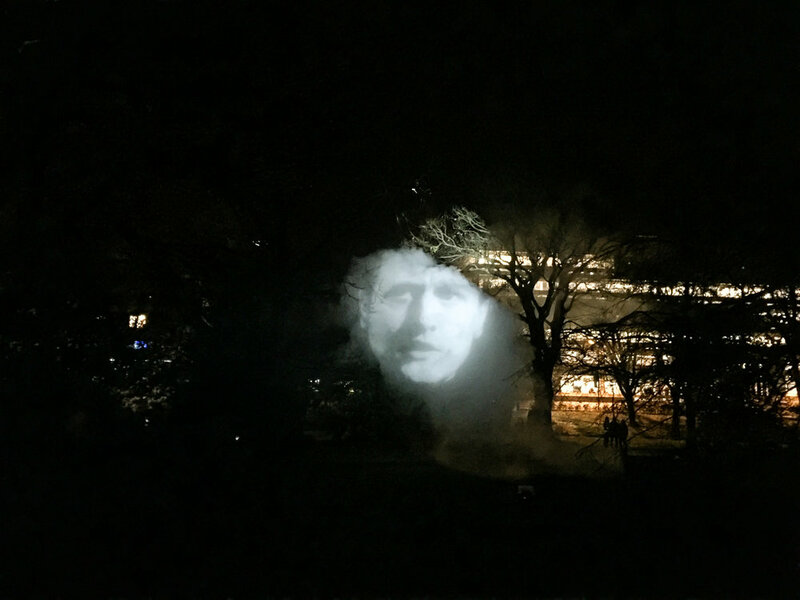 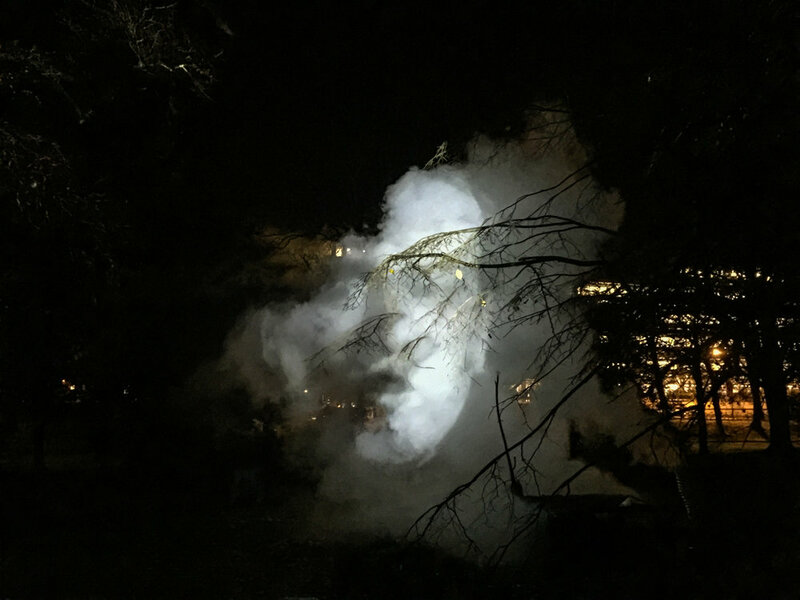 Coming to Scotland for the first time, The Influence Machine is an internationally acclaimed immersive outdoor sculptural experience by artist Tony Oursler. 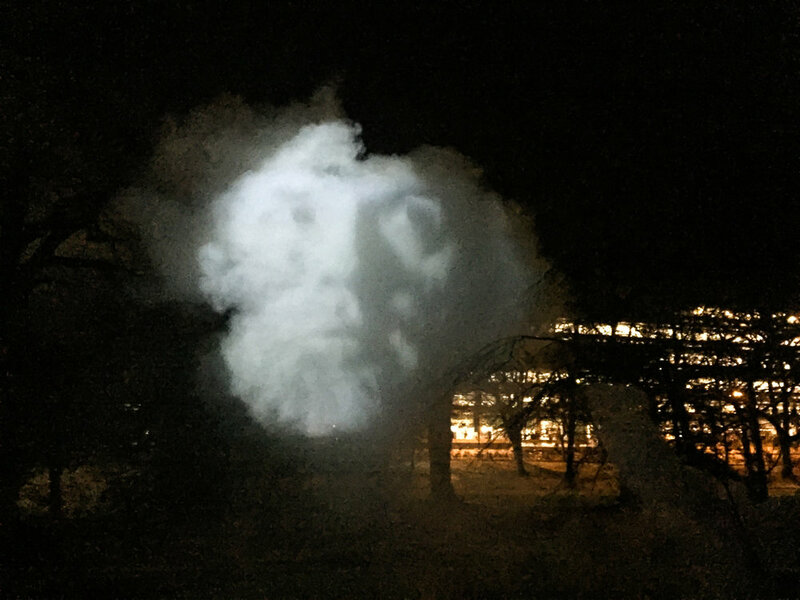 Described as a 'holographic model of human desire and dread', The Influence Machine captures the haunting atmosphere of magic lanterns, Victorian light shows, camera obscura and parlour tricks, while embracing the fully networked, digitally-assisted future of image and identity production.Coming to Scotland for the first time, The Influence Machine is an internationally acclaimed immersive outdoor sculptural experience by artist Tony Oursler. 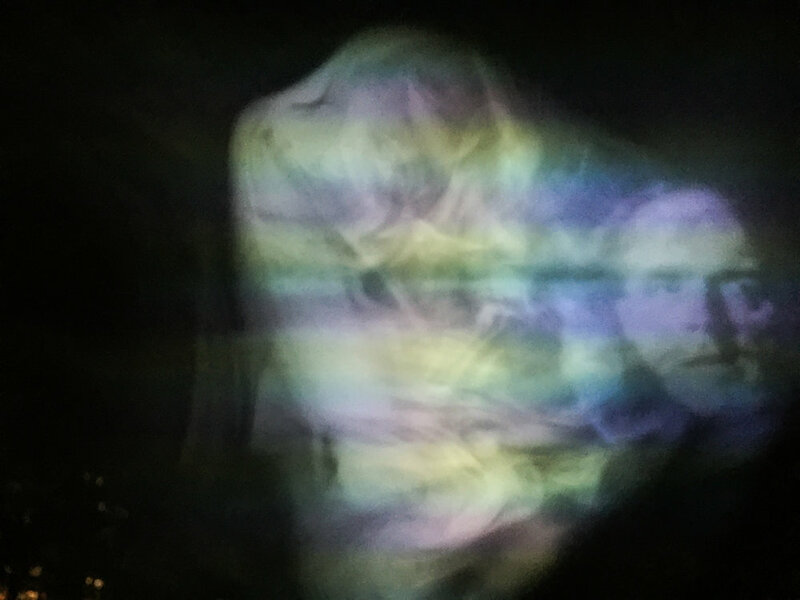 Described as a 'holographic model of human desire and dread', The Influence Machine captures the haunting atmosphere of magic lanterns, Victorian light shows, camera obscura and parlour tricks, while embracing the fully networked, digitally-assisted future of image and identity production. 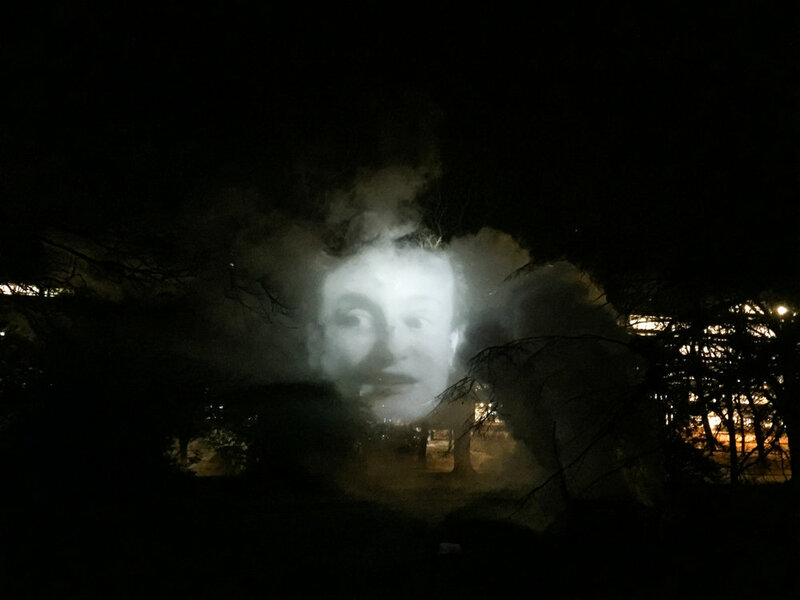 "The Influence Machine" is part of The Artangel Collection, an initiative to bring outstanding film and video works, commissioned and produced by Artangel, to galleries and museums across the UK. 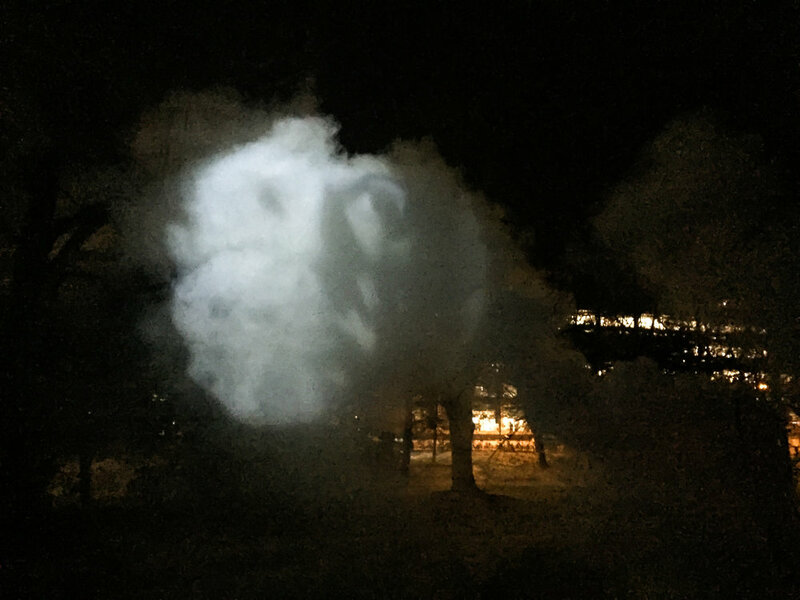 The Artangel Collection has been developed in partnership with Tate, is generously supported by the Esmée Fairbairn Foundation and The Foyle Foundation and uses public funding from Arts Council England.